Jex Debuts at Sleuth Con! Hey Jex Fans - it's Cindy and Vickie reporting from the West Coast! 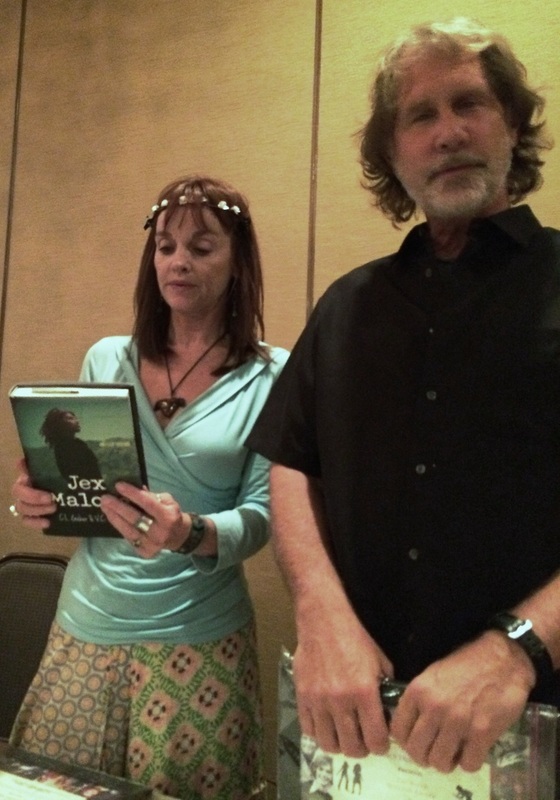 So Jex Malone had a big weekend at Sleuth Con in San Diego, and made her big debut with devoted Nancy Drew fans! Definitely one of the highlights was a dinner with the original stars of the Hardy Boys/Nancy Drew series which ran on ABC for three seasons (1977-1979). 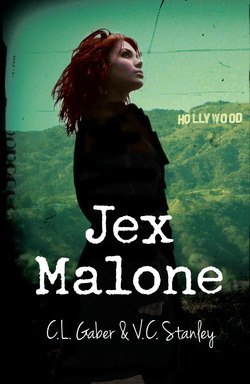 Jex Malone is not just a great girl detective novel, its devoted to all the great girl detectives and women mystery writers of the past. 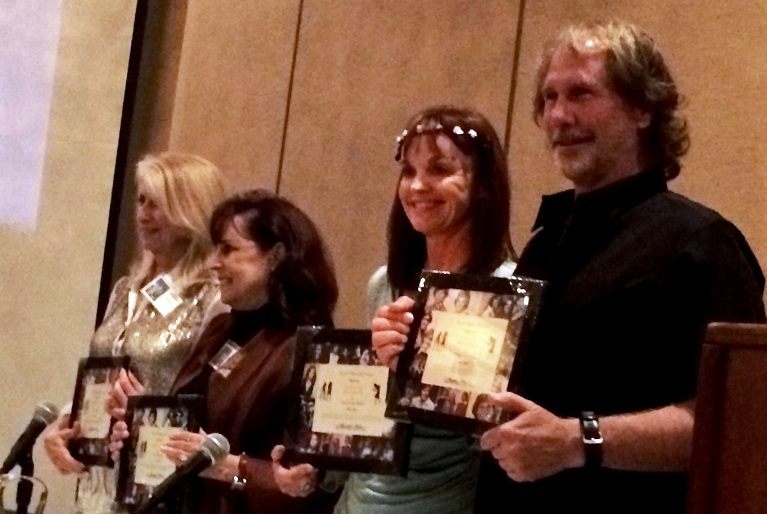 So, yeah, we were totally geeked out to meet stars Pamela Sue Martin (Nancy Drew) and Parker Stevenson (Frank Hardy), and absolutely blown away by producing partners and writers Arelene Sidaris and Joyce Brotman. And just when we thought it was cool to just bewith them, they started telling the back stories of this legendary series. Goosebumps! Pamela Sue Martin, who was modeling in New York to earn money for college, was cast as Nancy Drew, but get who she beat out for the role: Deborah Winger, Kim Cattrall and Kim Bassinger. Arlene and Joyce had to stand up to the network executives what they thought was right in the show, like they refused to have characters shoot guns. They also fought to stay true to the original Nancy Drew books. Hardy Boys/Nancy Drew were up against two legendary television powerhouses, 60 Minutes and the Wonderful World of Walt Disney, on Sunday nights. No DVRs back in those days, if you missed an episode you really MISSED an episode! The network cancelled the series, but delivered the news without properly counting the episodes they needed to finish the season. The whole cast and crew had to come back for the last show knowing they were cancelled. That's professionalism - that last show is a gem! Here's Pamela Sue Martin checking out Jex! How cool is that? Cindy and Vickie have their first book signing at Sleuth Con. Loyal Nancy Drew fans lined up! Jex bookmarks on the table next to this very cool Hardy Boys/Nancy Drew candle. Check in with you soon!